Baahubali has been a great success for the film industry not only in India but also across the borders. Its magnificent cinematography, high quality graphics and beautiful yet thrilling story captivated the attention of millions around the globe. 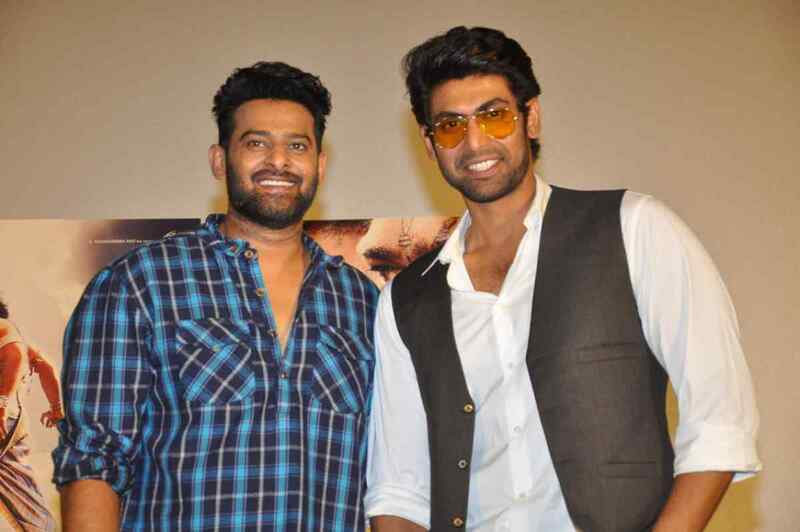 One of the things that made the movie even more spectacular was Prabhas and Rana Daggubati’s giant and attractive body structure. It authenticated the story to a level that transformation from one generation to the other seemed quite real. It has now again made headlines when Serbian bodybuilder, Milos Sarcev, went on air to acknowledge that he could have made Prabhas and Rana in even more spectacular shape. He argued that both, prabhas and rana, already have a huge body structure and can easily be transformed into beasty looks. Milos Sarcev was Mr. Universe 1997 and has been into body building for quite a long time. His unique styles for body building have been making news for some time. In fact, his clients have been known to be personal body trainers of Bollywood mega stars like Aamir khan and Shah rukh khan. He aims to educate body building enthusiasts from hormonal and natural steroids. According to him, there is a great need to focus on nutrient deficiency as body building relies heavily upon it. Coming back to baahubali, no one is unfamiliar to the splendid work regime followed by both actors to make their characters more convincing. Both have to look gigantic in the second installment of Baahubali series. The body building was not only to look fit but also to add more muscles from top to bottom. Because of which they had to gain weight for second part of the movie. Given the success stories of clients of Milos Sarcev, one cannot wait to imagine more muscles and sharp body curves on prabhas and rana daggubatti. Pumping more strength through those muscles could not have been something which anyone of us wants to miss. Let’s remain excited and wait if he can get any one of them to train into body building in any of their upcoming ventures. Only then we would be able see the strength of claims of this former Mr. Universe.